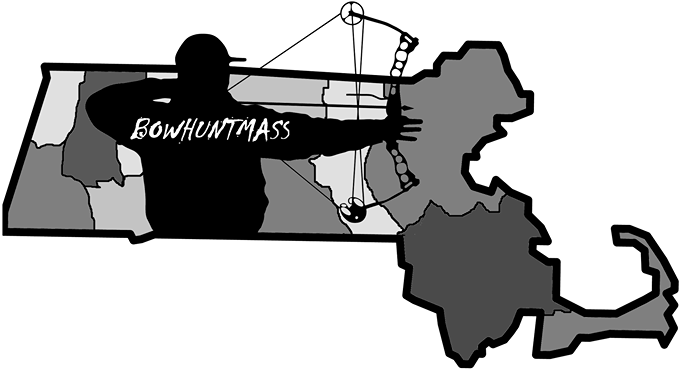 For Massachusetts Bowhunter Jonathan Hopfgarten, his pre-season was one to forget. Two weeks prior to opening day Hopfgarten his ladder stand in his 10 year honey hole was cut up into pieces by someone with a Sawzall. He quickly replaced the stand and hopped into it opening day only to be greeted by the man who cut it down. After being confronted and yelled at Hopfgarten decided it was best to find some other woods to hunt rather than worry about this guy. Later that day Hopfgarten received news that he no longer had permission to hunt another promising spot due to the owners no longer wanting hunters around. Despite having many bucks on camera at these locations Hopfgarten was forced to hunt another piece of land. 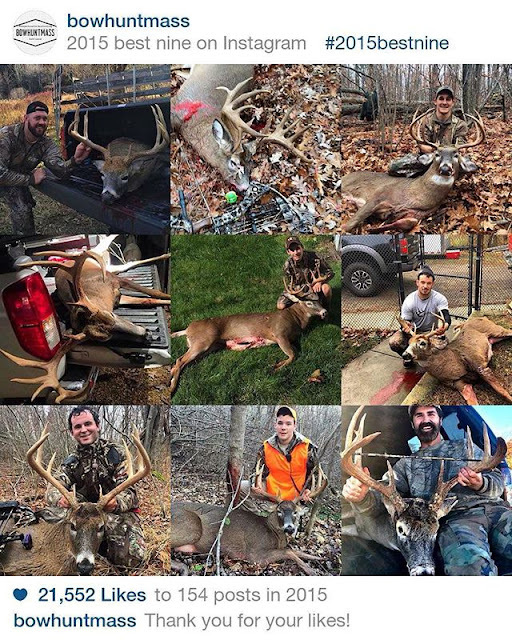 Jonathan Hopfgarten continued to put in his hours despite not seeing any action in the woods. After weeks of stand hunting a beautiful 8 point buck shows up and a low shot gave the buck a haircut on his brisket and was never recovered. 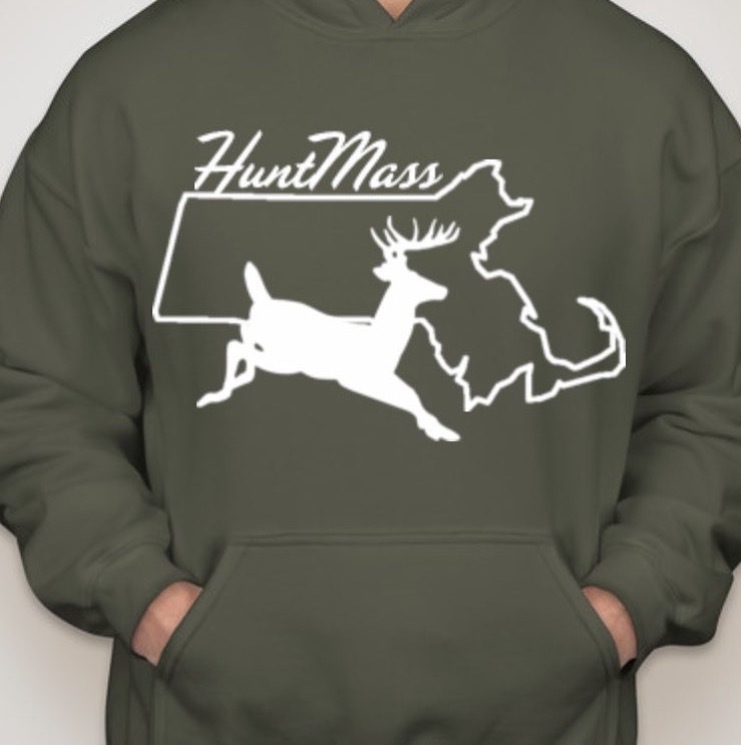 One thing after another and the 2016 Massachusetts season was one to forget. Familiar with the woods and looking for a change Hopfgarten decides to try a new spot with the hopes of changing his luck. No Scents. No Calls. All natural. He positioned his XOP climbing stand on a tree not knowing the woods were about to explode. Twenty minutes into his sit and he's watching a small basket racked buck at 50 yards strolling around but not presenting a shot. Several minutes later a spike comes in and wanders around the area for about 15 minutes. Hopfgarten draws on the spike hoping to put some meat in the freezer but in typical fashion clean misses the smaller deer. At this point Hopfgartens frustration is at an all-time high. Almost ready to climb down he sticks it out to watch the deer action unfold. The small buck circled back around presenting himself for another shot. Just as Hopfgarten is about to try his second shot at the small buck he hears more crashing through the woods. The buck approaches Hopfgarten's stand but wouldn't give a clean shot. 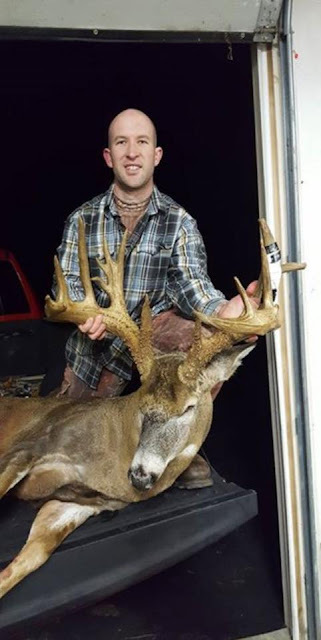 Ten LONG minutes later, what Hopfgarten believes is a large racked 8 point decides to hang out in the exact same spot where the smaller buck was standing when Hopfgarten missed earlier in the same hunt. At this point, Hopfgarten decides he doesn't like the shot and refuses to take it. This area is particularly thick and shooting lanes are limited. The big buck takes a circle around Hopfgarten's climber when he finally gives a clean look 25 yards broadside behind a tree. Hopfgarten positioned himself for a shot knowing that if this buck takes two more steps he's back behind more thicket. When Hopfgarten realizes he can thread an arrow through his front shoulder he takes the ethical shot. 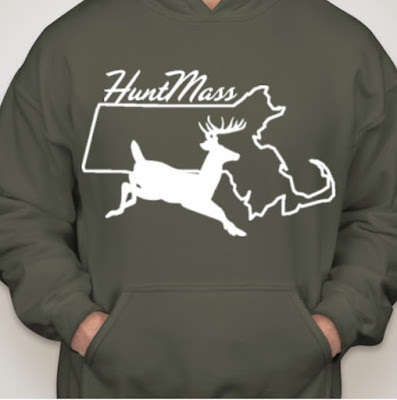 The shot was a great one, just behind the shoulder sent the buck barreling through the Massachusetts woods. Turned out to be a double-lung, with a rage broadhead out of a Mathews Halon with Maxima Red Arrows. The buck stopped and then Hopfgarten heard more crashing from the buck. Anxious to see the arrow Hopfgarten climbed down to find a real heavy blood trail. 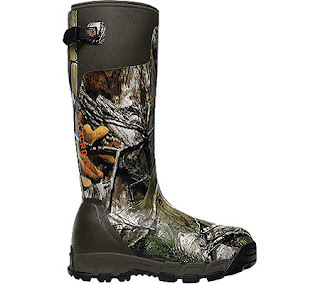 Immediately, Hopfgarten walked back to find his dad and hunting partner to take a walk with him. At this time, Hopfgarten still believes he shot a heavy, palmated 8 pointer. Hopfgarten tells his dad "I shot a really nice 8 or 9 point" and "I don't think he's going to have 'ground shrinkage'". 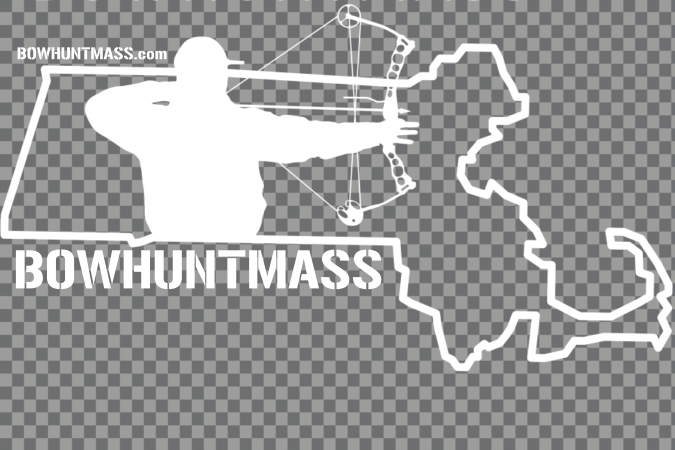 A short and heavy blood trail lead Jonathan and his father to a massive Massachusetts buck. The rage broadheads did the trick and the buck was found motionless at the end of a "red carpet". Jonathan and his father could not believe their eyes. 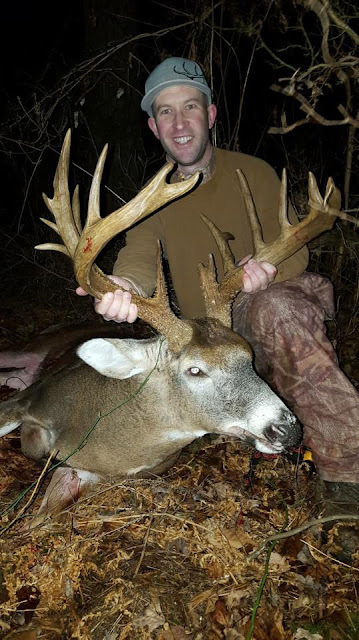 His father trembled as he tried to get a shot with his camera of this massive buck!